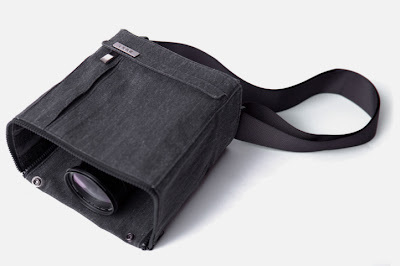 If you are interested in photography, here is something for you; a collection of cool, useful and functional products and gadgets designed for photographers. 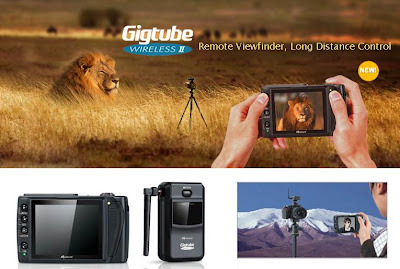 Gigtube Wireless Viewfinder: Fix Gigtube transmitter on the camera's hotshoe, and you can see what your camera is seeing on a 3.5" screen up to 100 meters away. 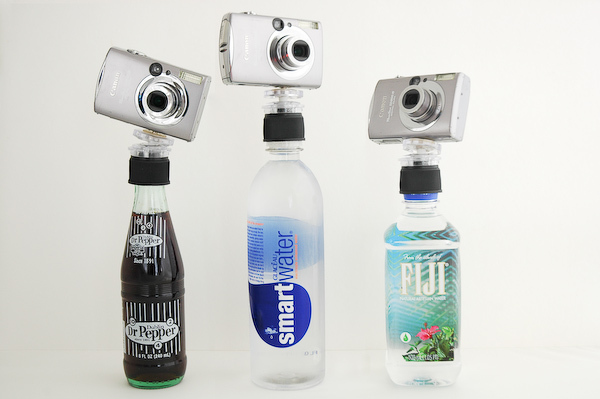 If has video recording, multiple camera shutter control, and multiple shootingmodes. 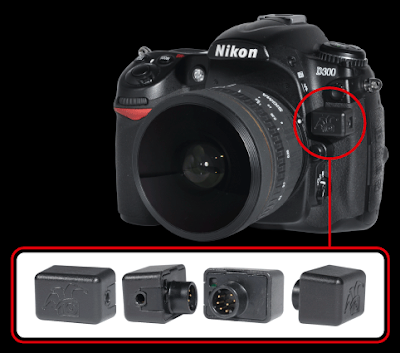 It also includes a built-in camera and playback for DSLRs without liveview. 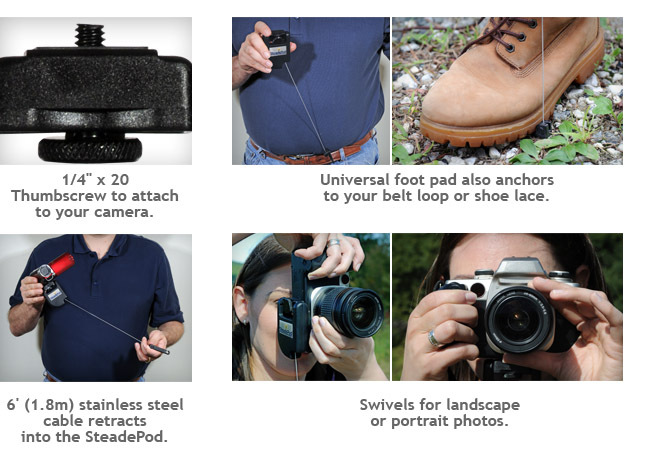 Monsterpod: It sticks to over 1,000 things, and holds any camera up to 20oz. 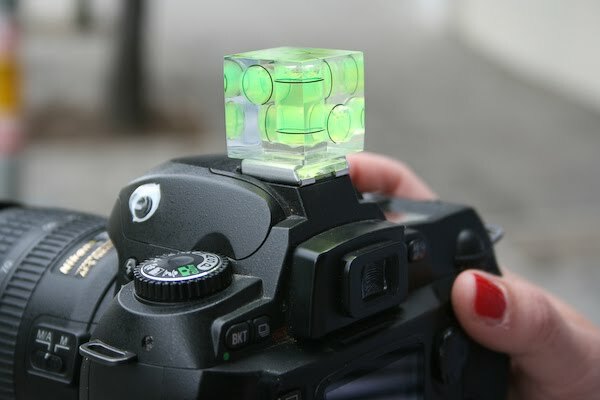 Level Camera Cube: It can be attached to any standard hotshoe; simply point the camera at your subject and align the bubbles to take perfect level photos every time. Unleashed GPS: It has a completely wireless geotagging solution and can be used with all modern Bluetooth GPS receivers. 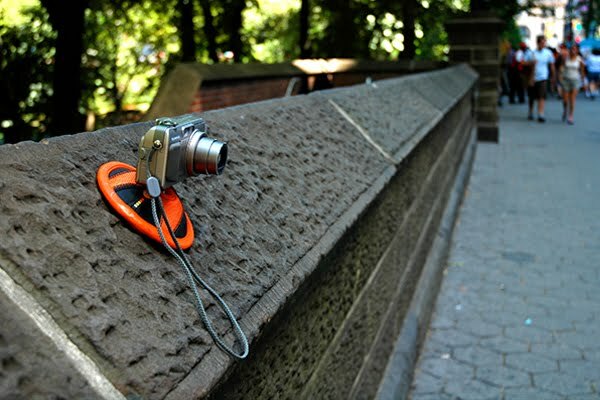 When you take numerous photographs in multiple locations, it can be difficult to remember where a particular photo has come from. This small and compact device can be attached to your camera and it communicates wirelessly with your Bluetooth GPS receiver, and embeds location data in your photo immediately within the camera. Cloak Bag: This unique camera bag allows you to take photographs from inside the bag. 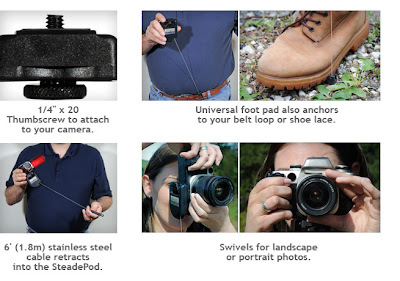 SteadePod: Simply attach this small gizmo to your camera's tripod mount, extend and anchor the footpad, pull and stretch the cable slightly and you have a steady photograph. Its compact, lightweight and easy to use, lets you take photographs that you never thought you could without a tripod or monopod. Bottlecap Tripod: This cool portable and lightweight tripod can be fixed on any standard water or soda bottle. 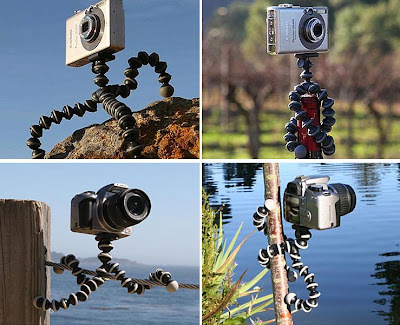 Gorillapod: Its lightweight and compact, has extra flexibility in placing your camera or camcorder just about anywhere you want. 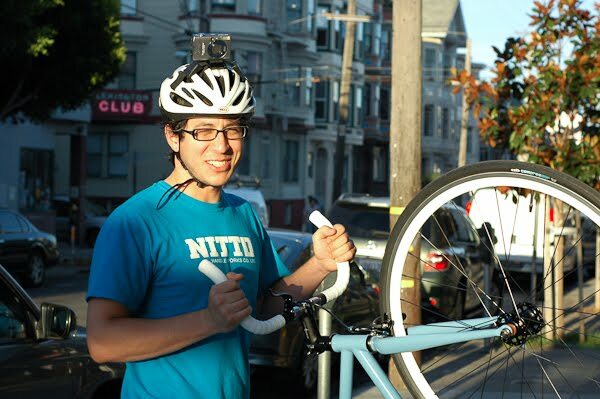 Bike Helmet Camera Mount: This tripod mount comes with nylon straps that slide through the vents in your helmet. Double Straps: This sleek designed double straps is perfect for two cameras. 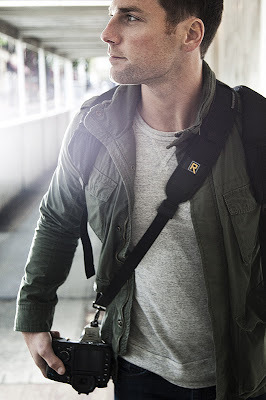 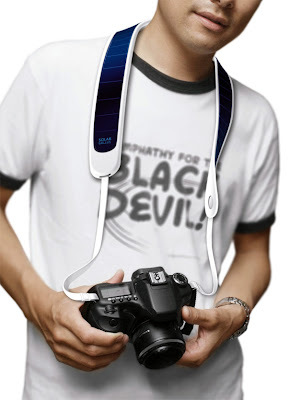 Solar Camera Strap: Flexible photovoltaic film panels are added to the width of the strap to harness solar energy. 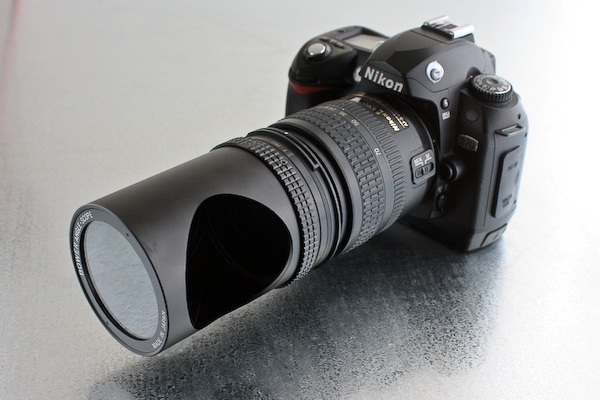 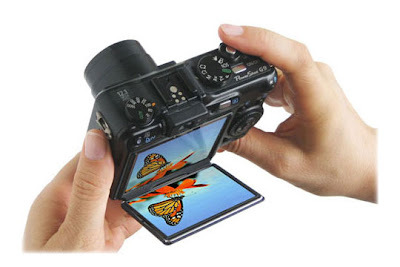 Super Lens: This cool super lens turns 360 degrees to let you take 90-degree candid photographs in any direction. 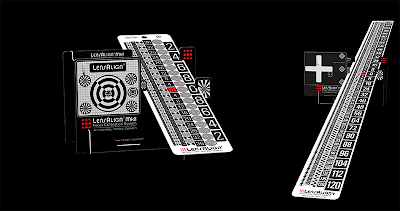 LensAlign: LensAlign is a system that takes advantage of your camera's menu-based AF fine-tune function to match each of your lenses precisely to the camera body. 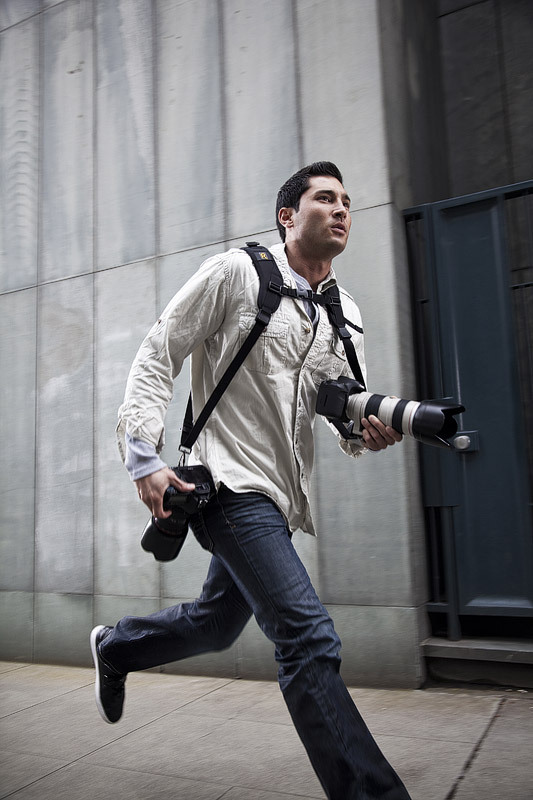 R-Strap: It's designed and shaped to be worn around your shoulder while the camera's weight is evenly distributed; built for speed for when timing is everything. 11 Cool and Creative Sleeping Bags - Part 2.